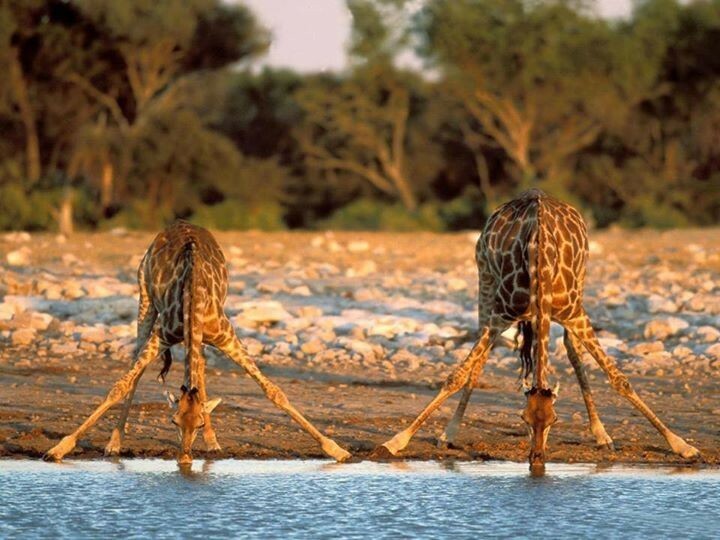 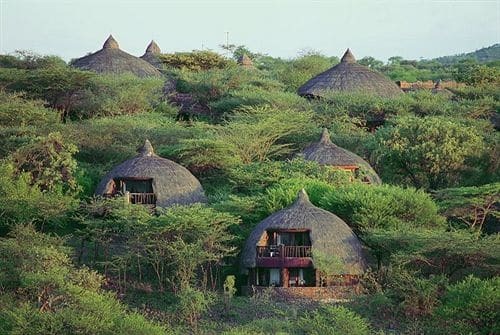 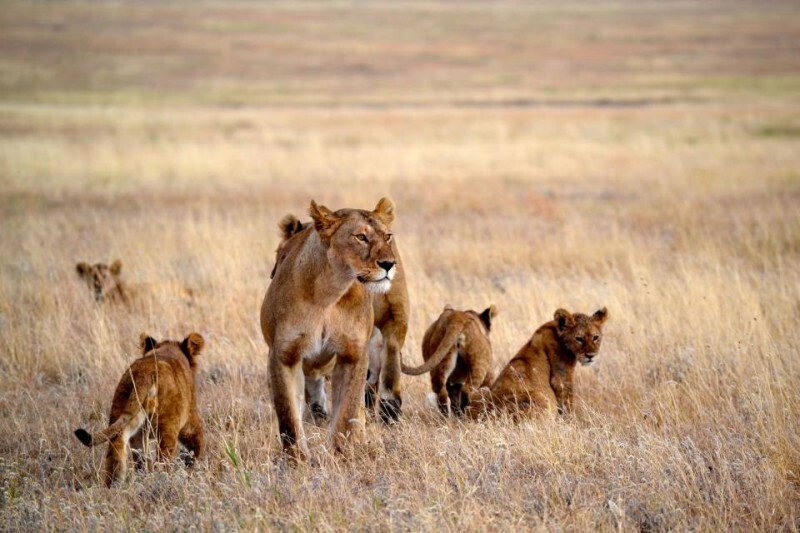 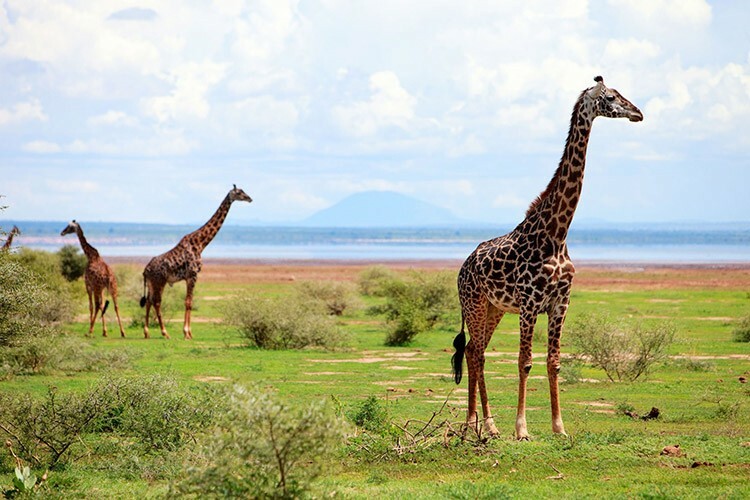 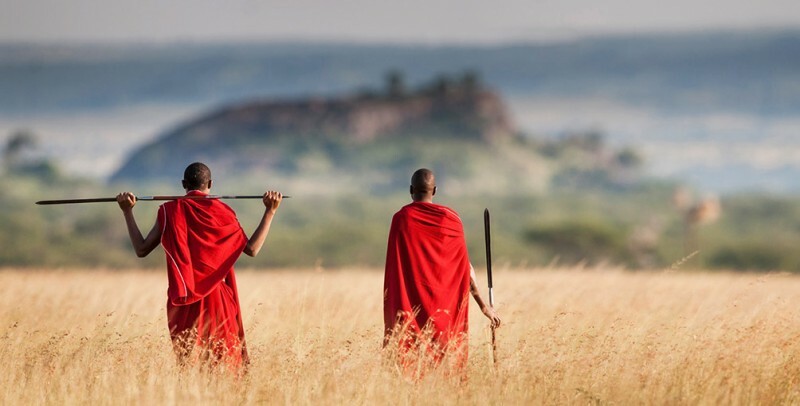 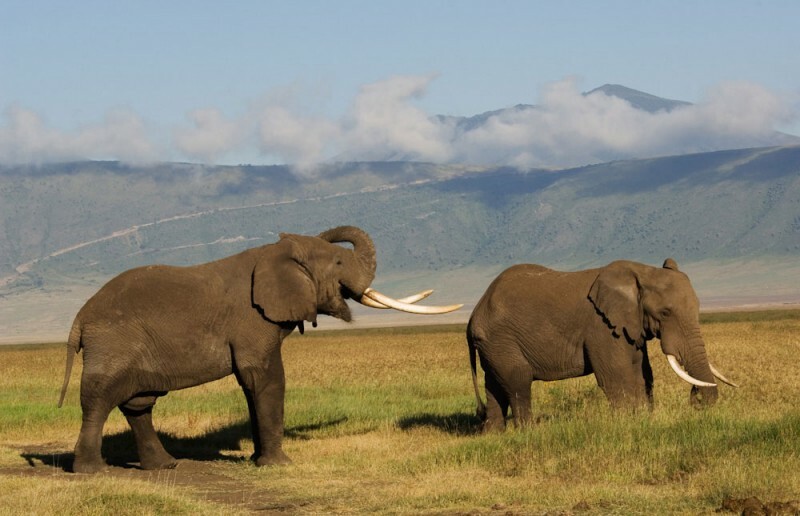 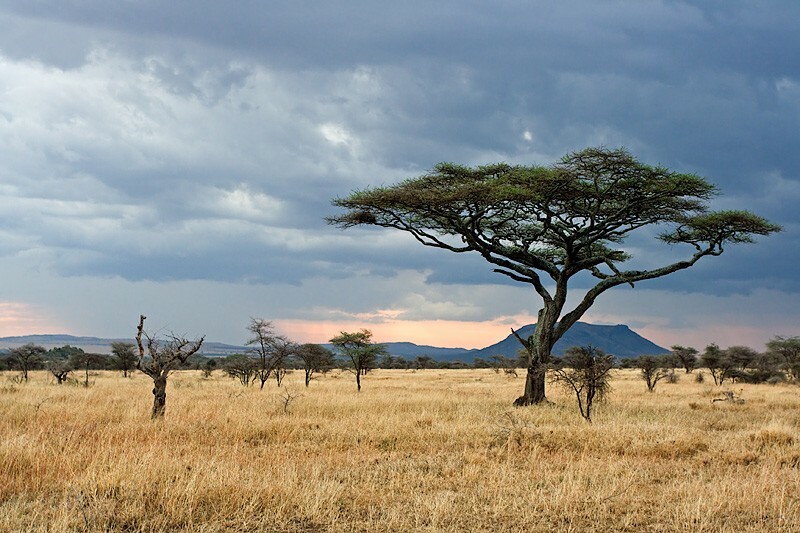 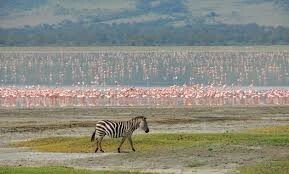 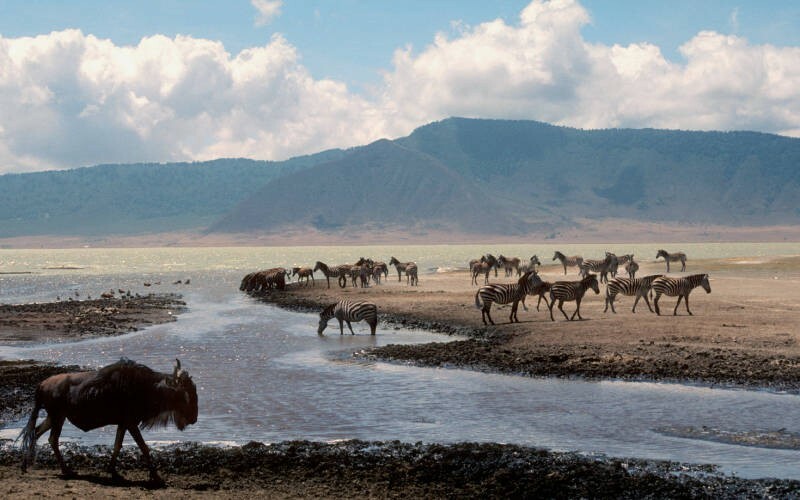 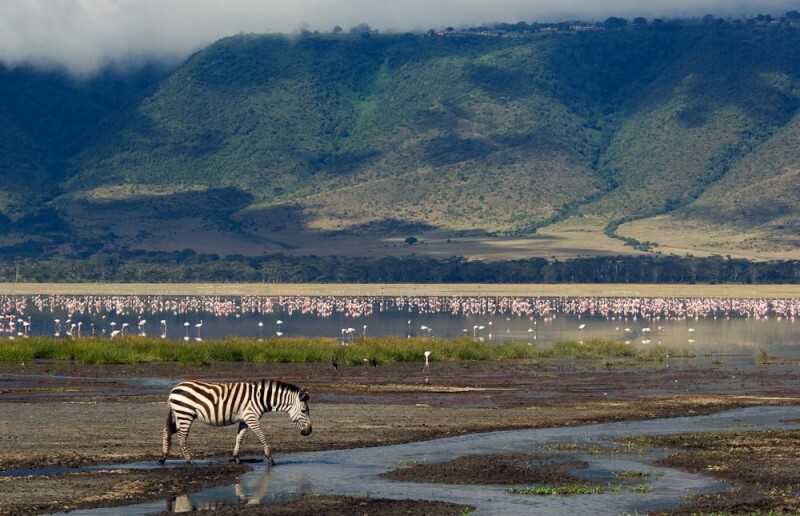 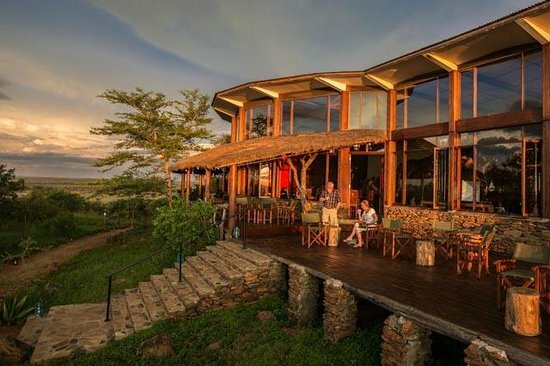 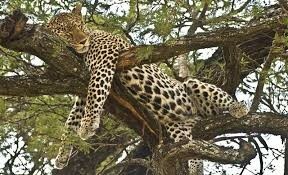 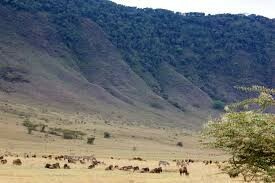 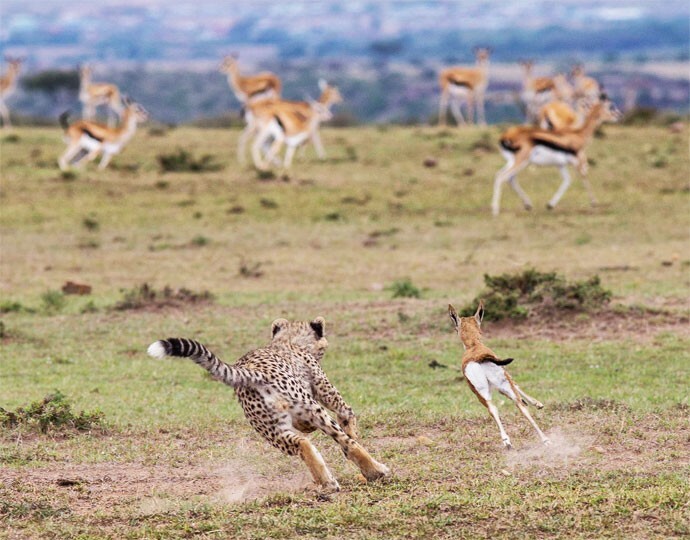 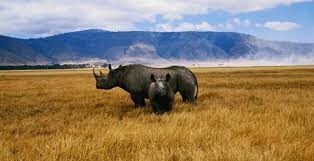 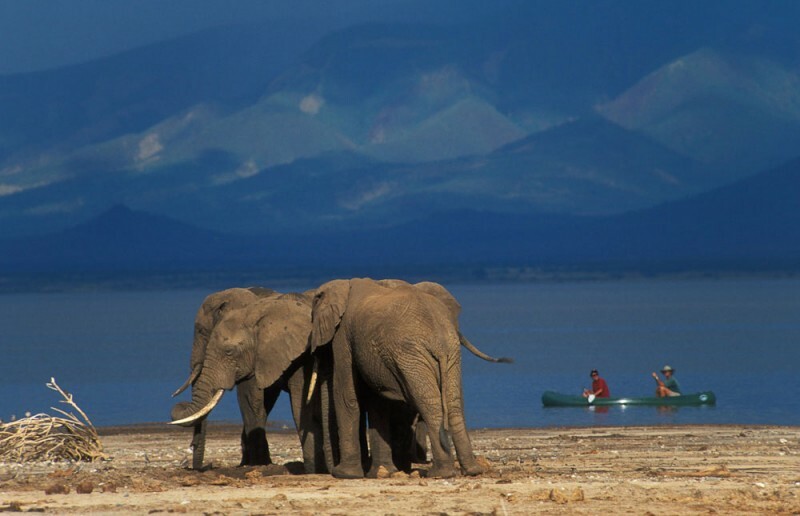 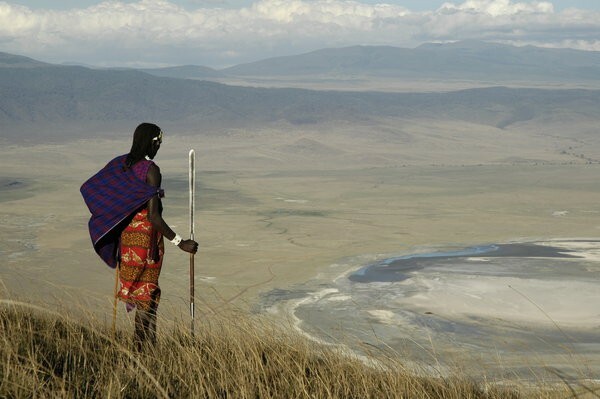 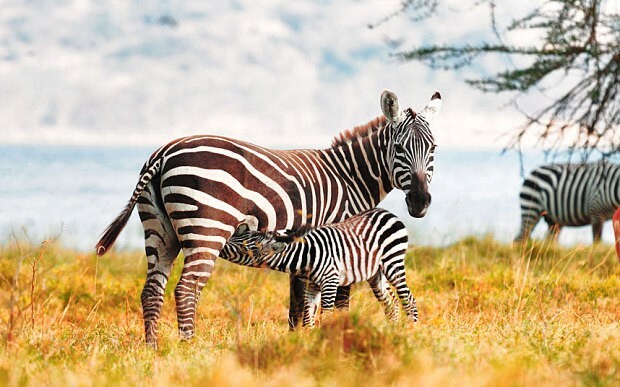 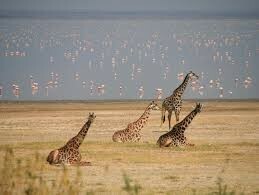 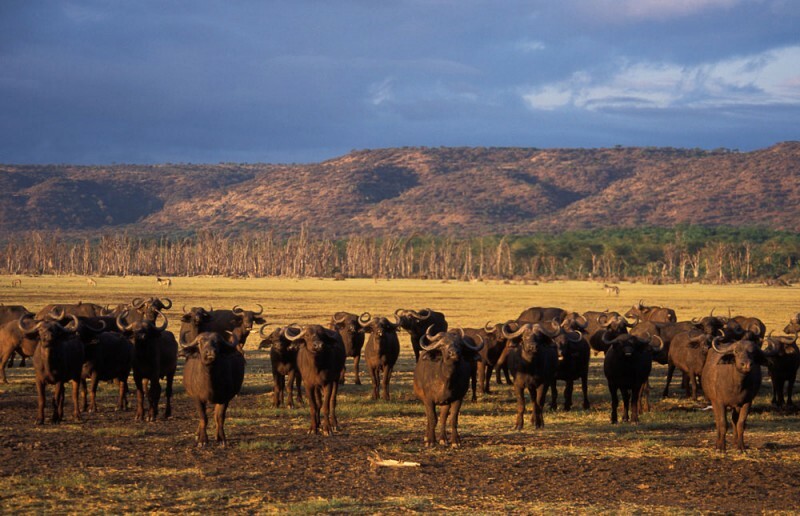 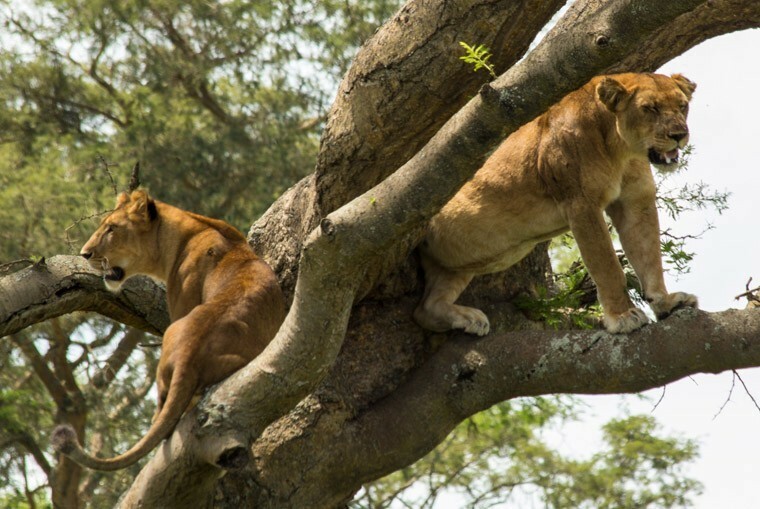 Tanzania truly is a travel destination unmatched in terms of stunning landscapes and prolific wildlife. 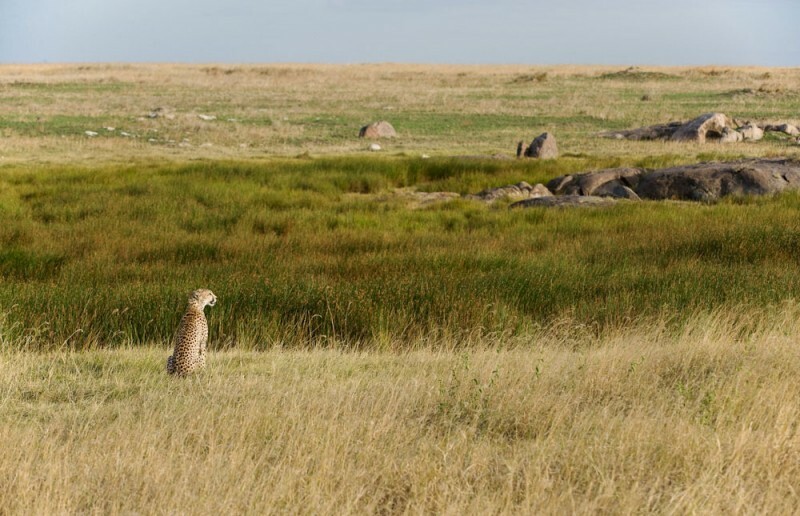 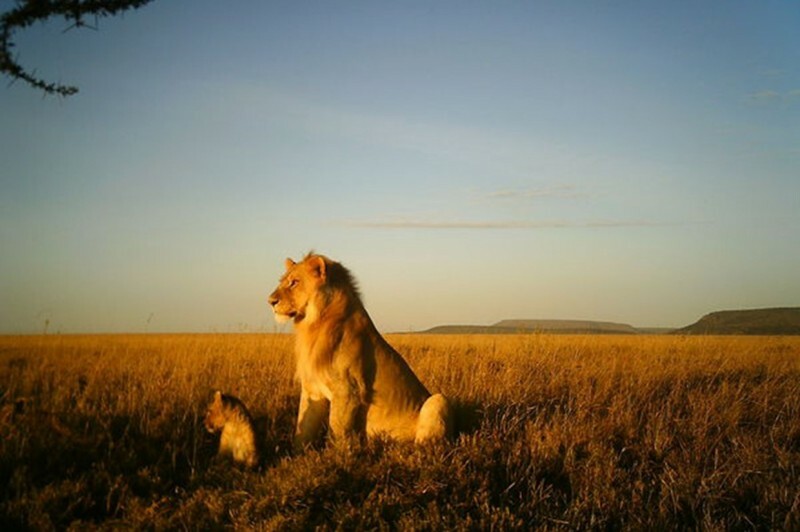 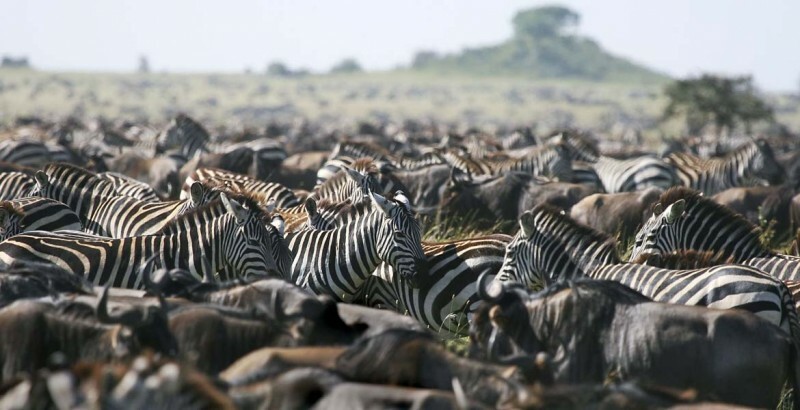 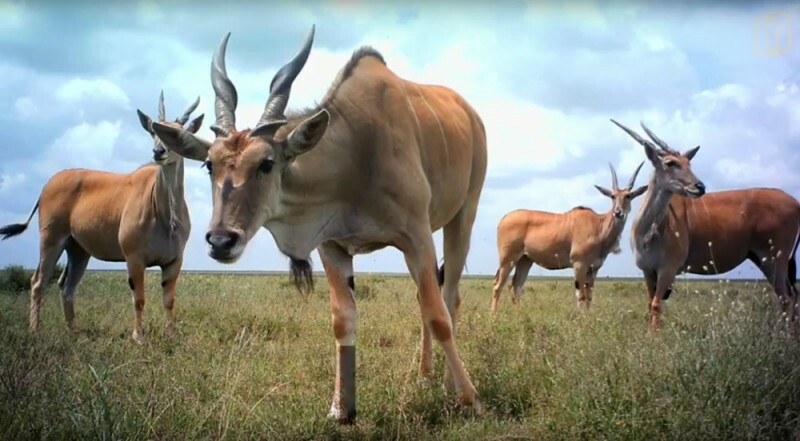 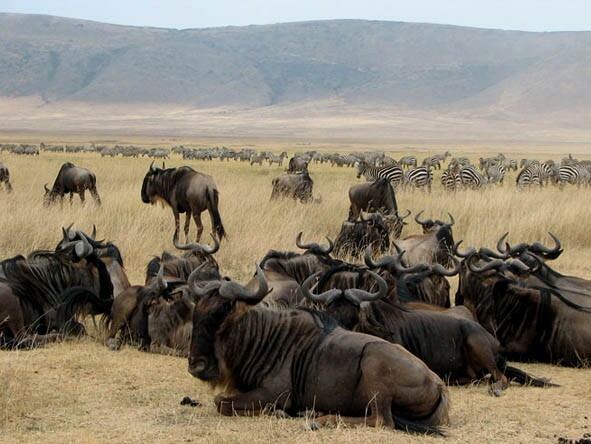 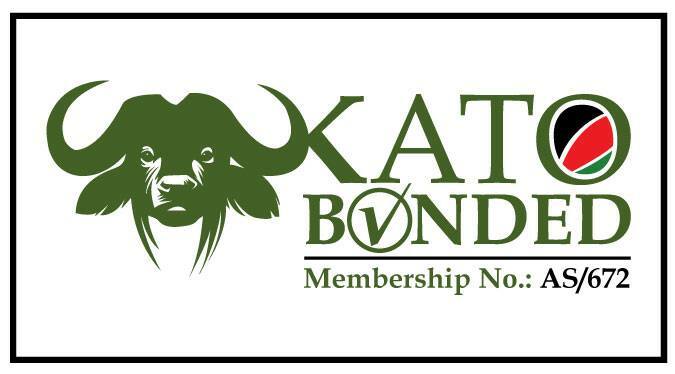 The statistics speak for themselves – an unparalleled one quarter of its land surface has been set aside for conservation purposes, with the world renowned Serengeti National Park and mutch more Game Reserves protecting a area that collectively harbours an estimated 20 percent of Africa’s large mammal population. 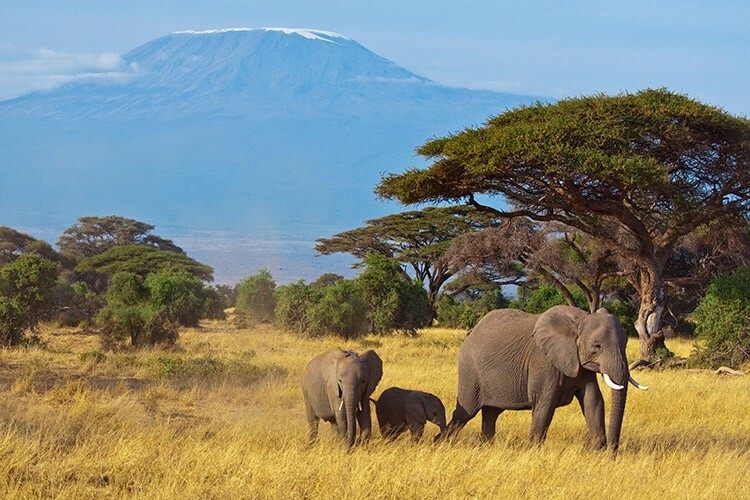 Tanzania is a travel enthusiast’s dream, as it is also home to Mount Kilimajaro the highest peak on the African continent.